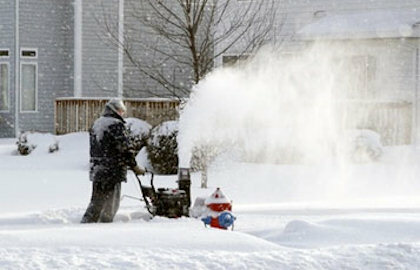 4-Seasons Outdoors Lawn & Landscape offers both Residential and Commercial snow removal. 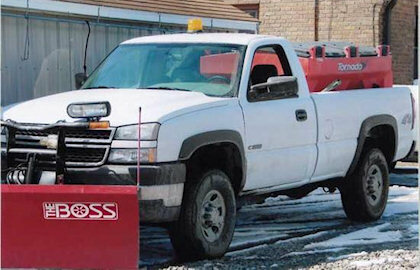 Winter maintenance is an important part of the service package that we offer our customers. Pretreatments commence when ground and air temperatures are close to or will be expected to drop below freezing, as soon as there is sufficient evidence, either from weather forecasts and/ or visual observation of precipitation. Usually this is in the form of snow, but keep in mind, rain can freeze upon ground contact and present hazardous and slippery conditions as well. 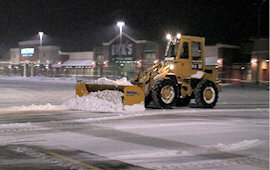 Snowplowing is done after a snowfall of one inch or over on an automatic clearing basis. 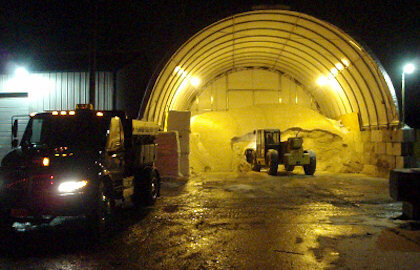 Salt applications can be included with your price or priced separately per application. 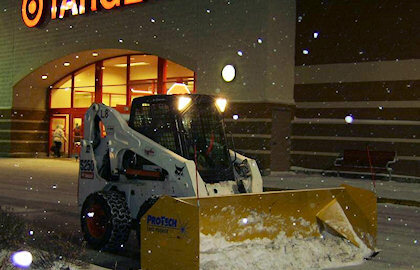 Call (810) 845-3543, (810) 252-0529, or contact us online to set up a free snow plowing, snow removal and salting estimate.